“Is this along the lines of what you were thinking about?” A picture is worth more than a thousand words when it reflects your vision. 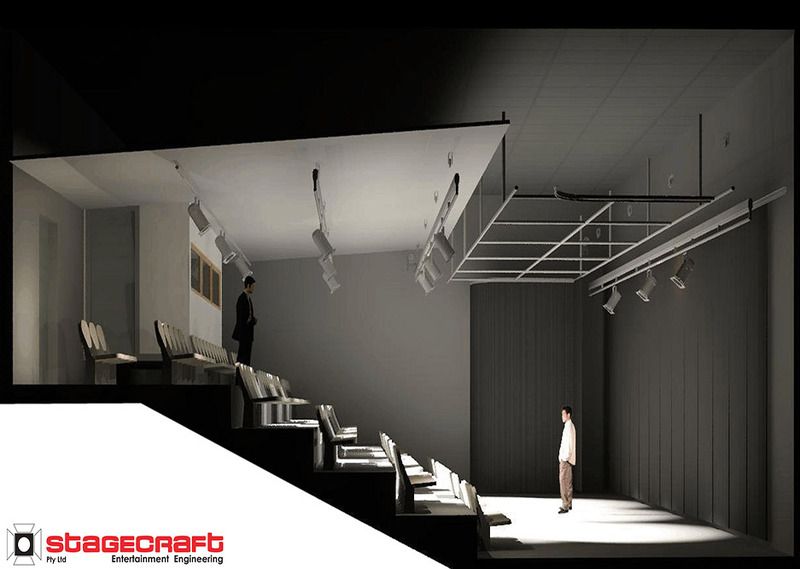 At Stagecraft we can quickly produce rendered 3D images using our extensive library of frequently used objects. The images can be emailed to you for discussion and comments, and then revised until a completely satisfactory result emerges. 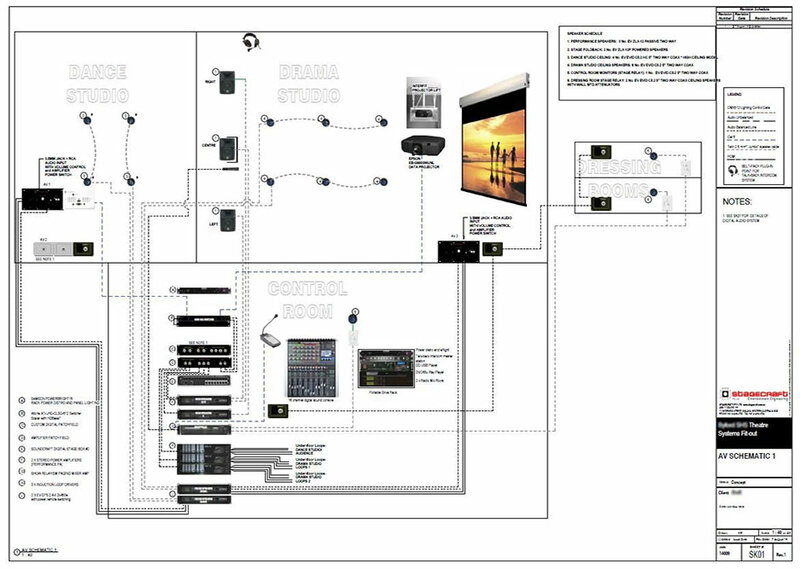 Schematic drawings for Audio, Lighting and AV system communicate visually the proposed system components and interconnections. These are typically produced for all major projects and can be reviewed by the design team and client before approval.